Timothy Wesco's Blog: Go Jackie for Congress! 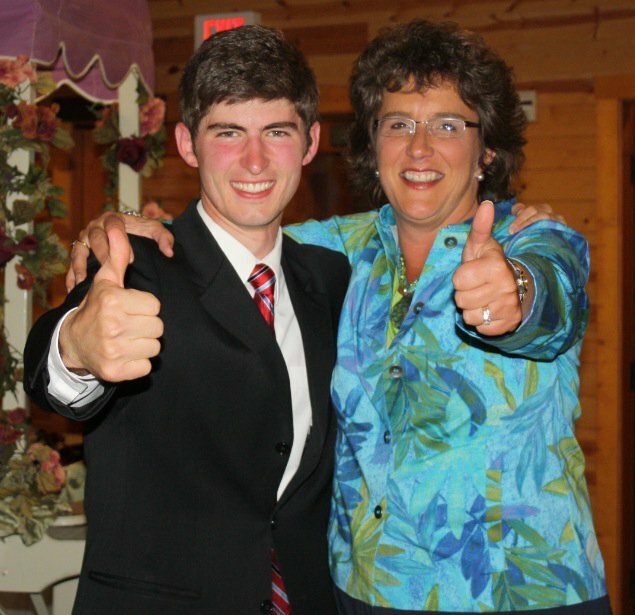 Jackie Walorski stopped by the victory party to congratulate Timothy. Timothy is running for Walorski's soon-to-be vacant Indiana House seat. Jackie is running for U.S. Congress against Democrat Joe Donnelly.